Download UC Browser app for android. 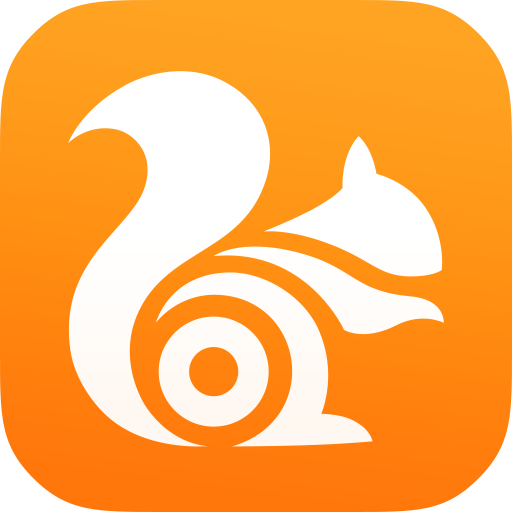 UC Browser has proven as one of the best alternative mobile browsers for Android over the years. Along with surfing the web it has bunch of options among which are ad blocking, customization of how you view web pages and text, discovery of news and video content, which can be downloaded lightning fast and watched during downloading. The browser has lots of features like via voice commands for operating it and search, gesture controls for switching tabs, night mode to prevent you from tired eyes while reading. Another awesome feature is the Incognito mode which allows private browsing the internet, by clearing of cookies and the end of browsing session, preventing pages from entering browsing history and leaving no trails. UC Browser may not we as widely recognised as Firefox and Chrome but it is worthy app to browser the web. With tabbed browsing, download manager, simple interface, you can surf the internet free and fast. What is UC Browser? You can browse media content about UC Browser on Pinterest, where great images are added every day. Watch how to install and use UC Browser videos on YouTube. You can also look for UC Browser app on Amazon Appstore.